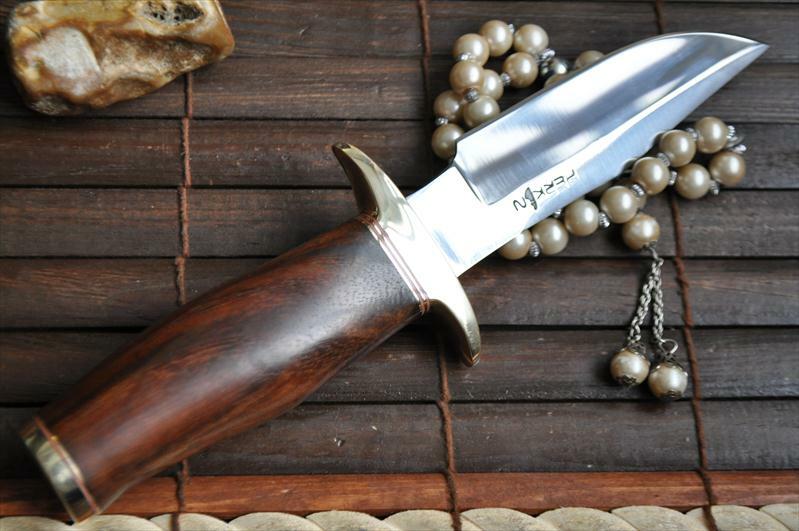 I just received my J2S hunting knife. 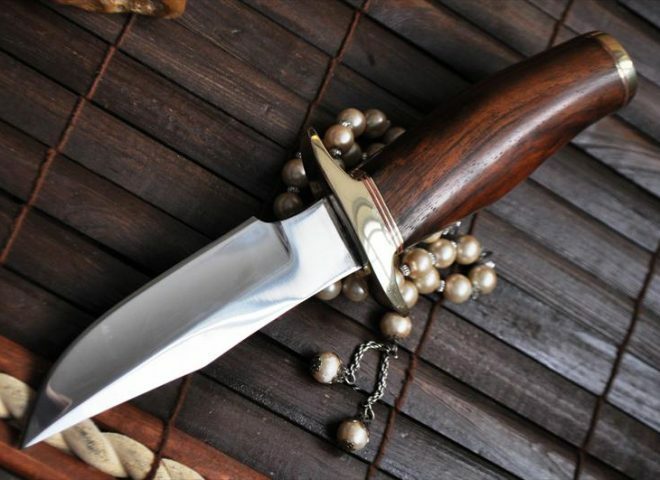 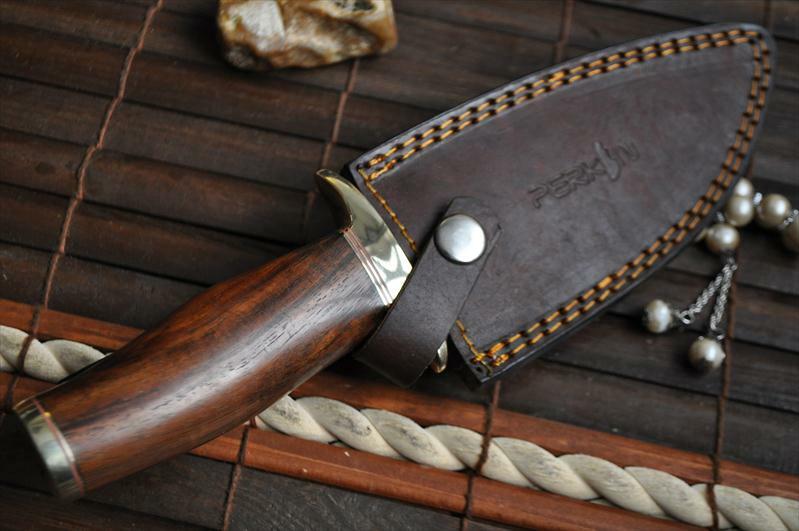 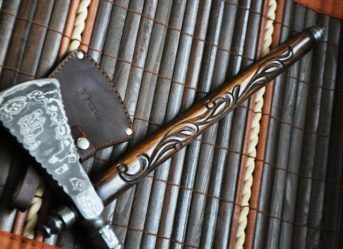 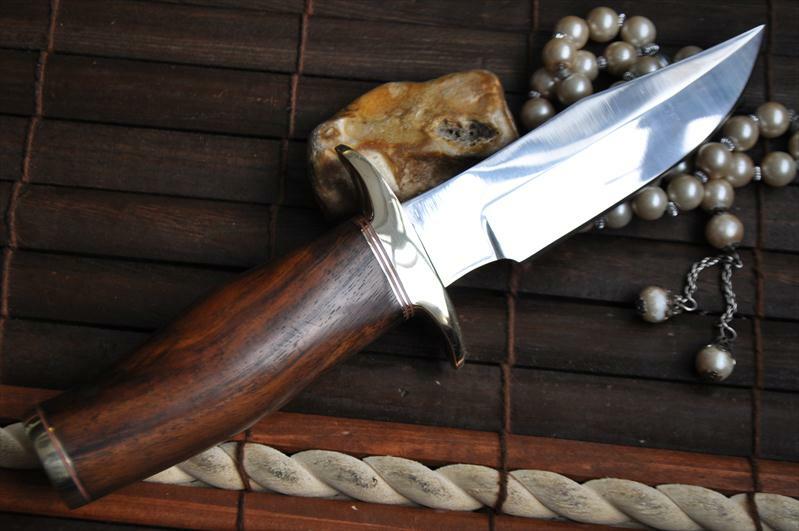 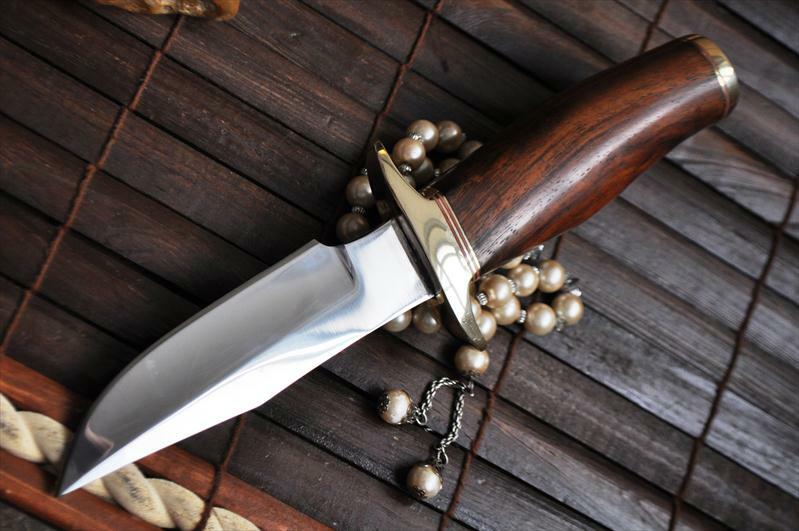 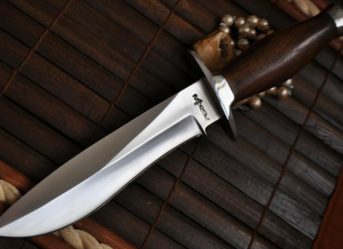 This piece of art is simply outstanding.The workmanship is flawless and I’m having trouble keeping it in the sheath because I just want to look at it. 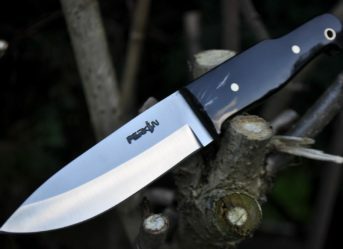 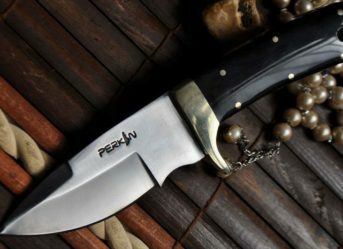 I highly recommend Perkin for Handmade knives.